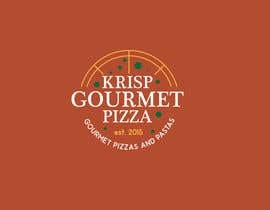 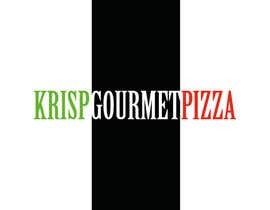 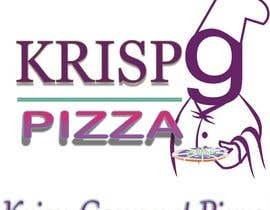 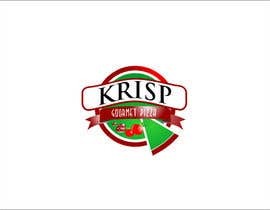 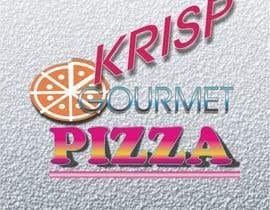 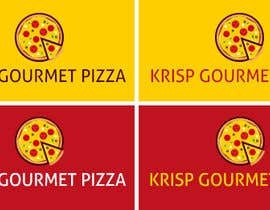 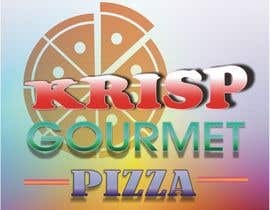 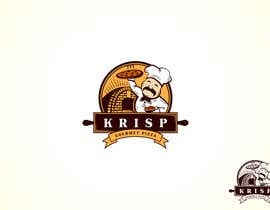 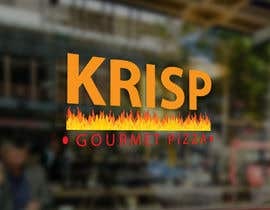 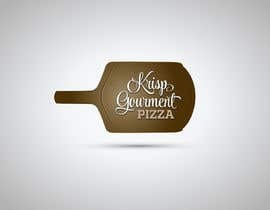 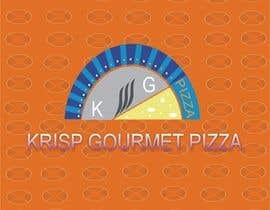 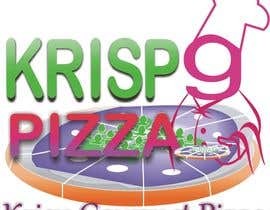 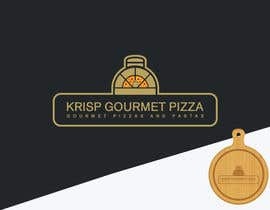 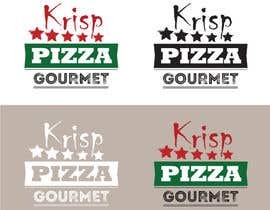 We want a logo designed for your modern gourmet restaurant "KRISP GOURMET PIZZA"
what happened with this prize? 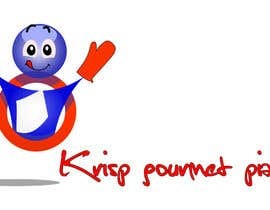 Disappeared CH again....like always !!!!!!!!!!!!!!!!!!!!!! 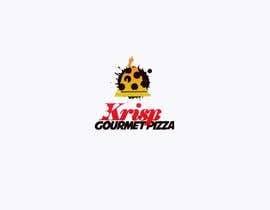 Check #24 #25 #26 #27 #28 Thank you.